Signage is usually deployed to send a specific message to a group or groups of people. It can be used for marketing purposes or for promoting a cause. Clear evidence has been found in archeological digs of the use of stone, clay and terracotta signage which predates the early Roman era. Today, you can see signs located on ad boards in streets, on shop fronts, business premises and advertising hoardings to mention just a few examples. And it isn’t just printed signs or neon signage – digital signs are now an accepted part of the advertising media landscape. When did business start using signage? The earliest forms of signs were typically used to denote religious affiliation. The Christians used the cross as a sign of their devotion for Christ. Even the pagans used signs like the sun and moon. They would be placed on display in homes, religious meeting places and outside in public spaces. The use of commercial and promotional signs are also not a new concept. It was a widely used concept even during the time of the Egyptians, Romans and Greeks. They have used signs to announce public events or for displays on shop fronts. In the East the Chinese were known to have used retail signage systems. In as early as 960 CE, the Chinese were using signs to promote specific brands. You can only imagine what kinds of signs were used back then. Of course, over time, signs have become more elaborate, the message promoted more direct and the target audience more defined. 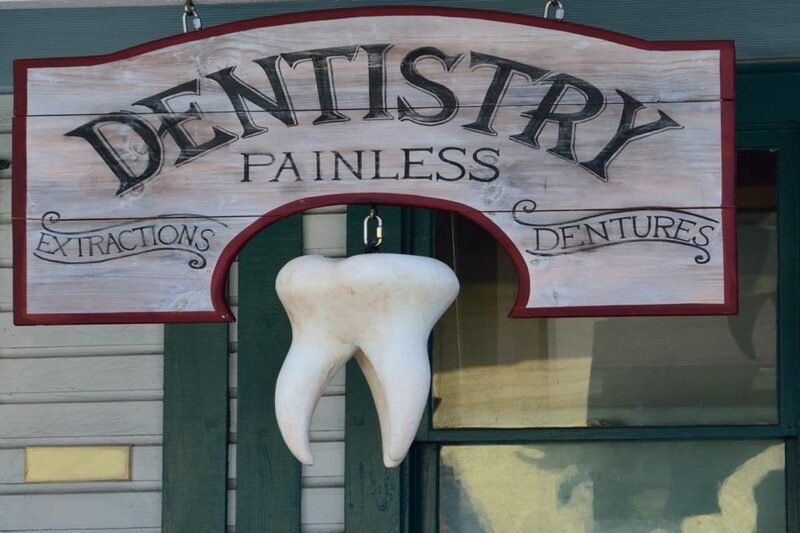 Simple store front signs were enlarged; posters and large advertising hoardings have evolved from those early beginnings. Aside from printed signage, signs that have backlights have also become common place. Although more expensive as they consume electricity, it offers the advertiser a 24/7 promotional opportunity. Look for a digital sign and they’re easy to spot, simply because of the proliferation in recent years. The promotion and/or information is no longer printed on paper, but flashed on a monitor. The information can be changed as and when required by simple keyboard input. In cities across the world, from New York to London, Tokyo to Frankfurt, large digital signs light up the nighttime, spreading the advertisers’ message 24/7 to a waiting world of consumers. You can see that signage has drastically changed over time. The materials used have evolved. The quality and size of advertising media has also evolved. There was a time when wood, paper and metals were mostly used for signs. They are still in use today, and although neon and digital signage have become hugely popular, there is still life in the old style. The availability of modern technology might have pushed businesses to also change their choice when it comes to signs. The cost could also be a factor. Businesses will always find a way to minimise the cost but maximise the chance to reach out to a maximum number of people. If you would like a free quote on a custom sign, you can easily request an estimate by filling in our on-line form.